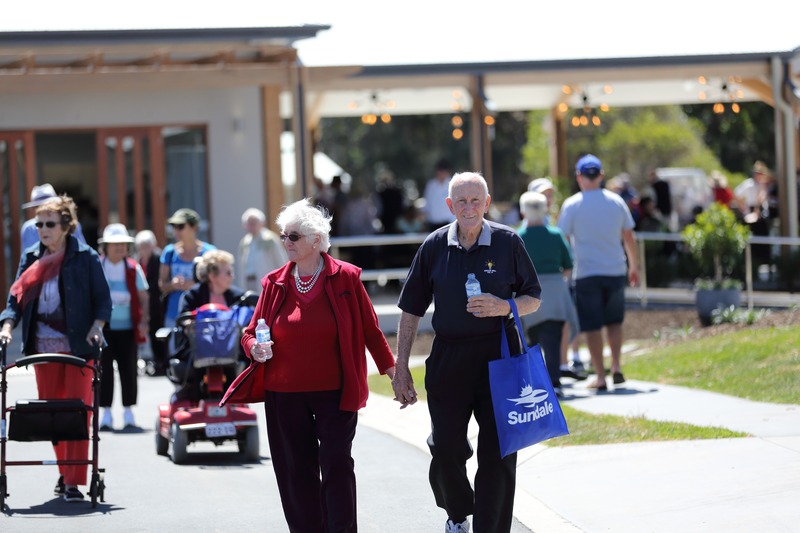 Sundale is a not-for-profit aged care facility developer and provider operating across Queensland and they offer communities and specialised care to the elderly. Sundale have been running a successful organisation spanning over 5 decades, however they were lacking in an online/digital capacity. Sundale engaged with Marketplace mid-2017 to develop and build a comprehensive website for one of their new communities. Marketplace were then further engaged by Sundale in November 2017 to begin planning a Christmas event to capitalise on attendees and convert them into sales. Following strategy meetings run by Marketplace, Sundale were eager to engage our services to streamline their digital marketing practice and customer nurturing processes. We developed a digital marketing strategy within budget and the designated timeline to deliver a modern, easy to replicate platform which formed a new foundation for Sundale’s websites. The website maintained Sundale’s brand guidelines and complimented the new community. For the Christmas event, Marketplace wrote, designed and submitted a targeted press and flyer campaign to maximise awareness in a short amount of time. Marketplace also coordinated the event running in conjunction with a consultant from Sundale. Marketplace continues to work with Sundale who have requested our assistance on a second website and event.